Thank you for placing your trust in Primary Care Plus, the office of Dr. Michael W. Johnston. 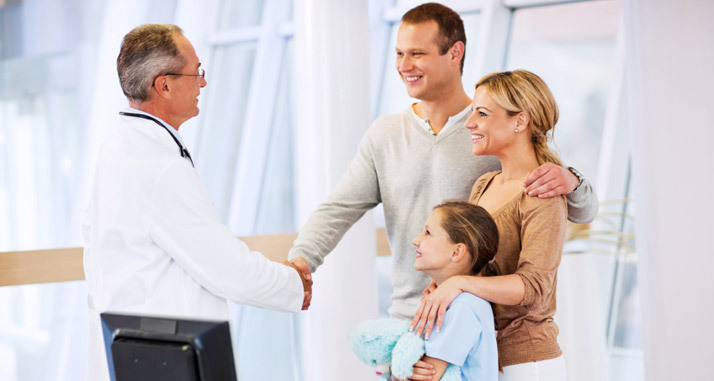 We look forward to exceeding all of your expectations regarding your family's health care. Primary Care Plus offers convenient office treatment for the most common medical conditions in an efficient pleasant environment setting. 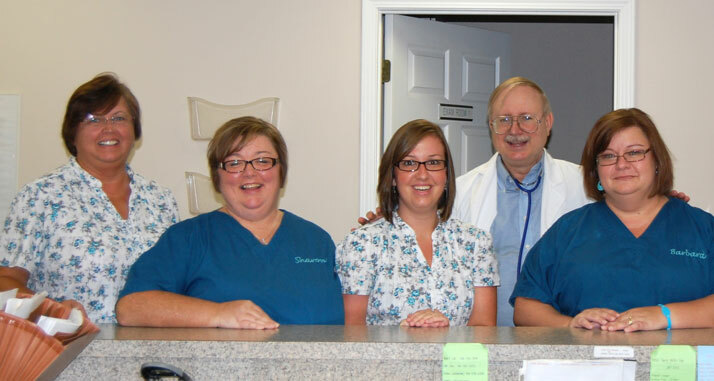 We treat our patients as we would a member of our family, with careful consideration and respect. 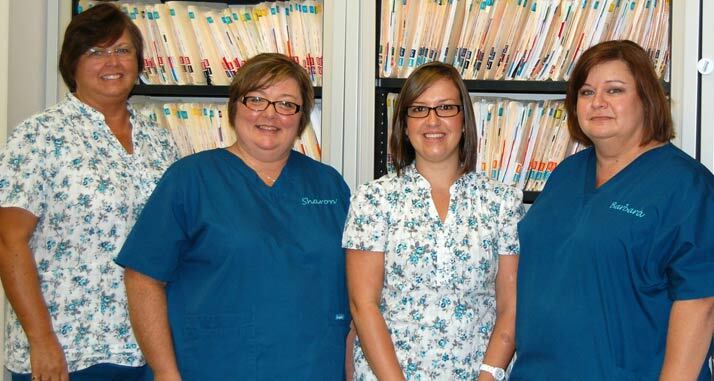 Our experienced staff can help you gain better health no matter what your age or medical illnesses. 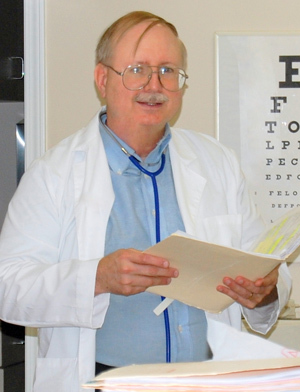 Dr. Michael W. Johnston is a Medical Doctor who has been practicing in Phenix City, Alabama for more than 25 years. We are conveniently located off of US HWY 280/431N in Phenix City, Alabama. We are fully equipped in providing primary health care for children and adults. From annual physicals to complex problems, we operate an enhanced facility with modern technology to ensure every condition is treated with great detail. 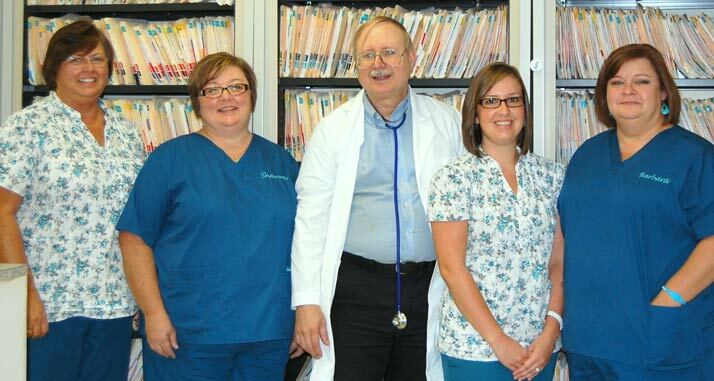 We also conveniently perform routine and minor emergency care in our offices. We have a limited number of work-in-appointments available daily for those unexpected emergencies. Your family's health is our priority, and we are looking forward to seeing you soon. I had a great experience at Primary Care Plus. Dr. Johnston and his staff were all very helpful and took care of all my health care needs. Everyone was friendly and made my visit as pleasant as possible. 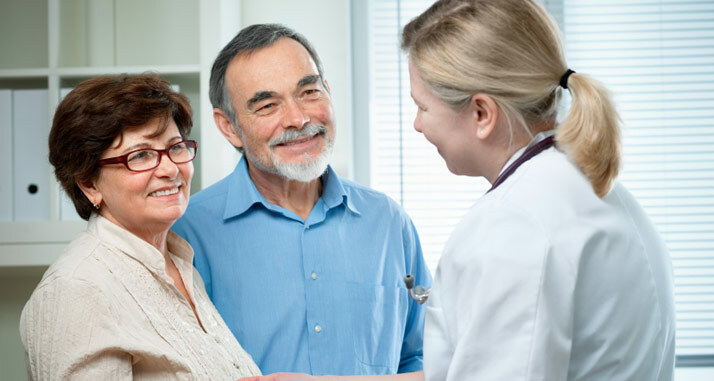 I would recommend Primary Care Plus to anyone who needed a primary care physician. Webmail | Copyright ©2012 Michael Johnston, M.D., All rights reserved.